I recently traveled up to Botswana, Namibia and Zimbabwe to photograph lifestyle, interior and food shots for the Mantis group. 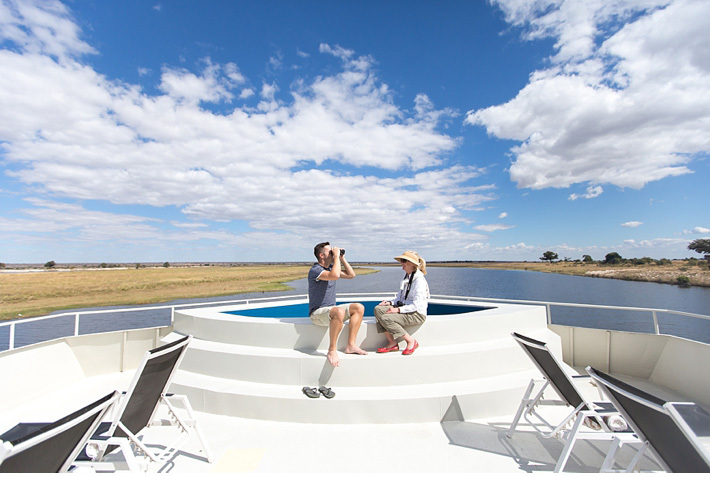 The two hotel’s that I photographed were the Zambezi Queen (a luxury floating hotel) and the Stanley & Livingstone lodge. My friend Wesley joined me and we enjoyed lots of African sunsets, saw lots of game, drank too many glasses of wine, met some really lovely people and even squeezed in a visit to the insanely majestic Victoria falls. Here are a few random photos from the trip..
Wowzers Catherine, what divine images, just beautiful this continent of ours is hey! These are awesome Catherine, love it! gosh what a gorgeous trip! Whoa, dis pragtige fotos! Maak sommer die Travel in my super wakker!